Educators today agree that the STEM (Science, Technology, Engineering and Mathematics) disciplines are vital in preparing children for the high-tech careers of tomorrow. To get children interested in STEM, you can’t just talk to them about science and engineering, you also have to capture their imagination through engaging play. I have hand picked the best, most creative gadgets on the market after rigorous testing with my own nieces and nephew. It is especially gratifying to see them happily turn off the TV and put down their tablets to play with these toys and (shhhh!) learn some STEM along the way. The earlier children are exposed to STEM, the more likely they will be set up for success in the future. I partner with Sylvan Edge Programs because of their high-quality instructors, curriculum and hands on approach to learning. Sylvan Learning Centers operate nationwide and offer a diverse STEM curriculum for children aged K through 12. They have recently rolled out a new science program featuring Lego Education’s WeDo.2. This innovative system allows children to create working robots through Lego construction and basic coding. Instructors introduce STEM concepts, but then guide the children to experiment and problem solve on their own –just like in the real world! 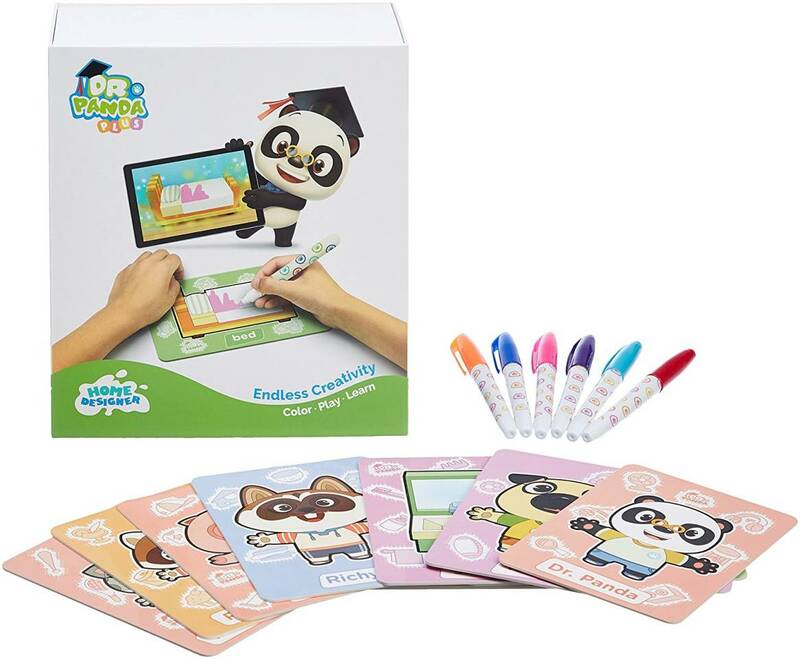 Dr. Panda is one of the best app developers for children and always on the top of the charts. Keeping with their high-quality reputation, the new Home Designer captivates children –allowing them to create their own virtually designed home spaces. The set is adaptable to a wide range of ages from 3 to 8 years and comes with 51 flashcards each depicting a different home object, such as a bed, a shelf or wallpaper. The child selects objects for their room and colors them with the enclosed 12 markers. When the design is complete, the parent helps scan the cards into the system, so the child can see their interior designed masterpiece virtually come to life. Classic and durable, kids love these cars and trucks that stand the test of time. I was excited to learn that their latest models, such as the ambulance and police car, are also upgraded with tech lights and sounds. 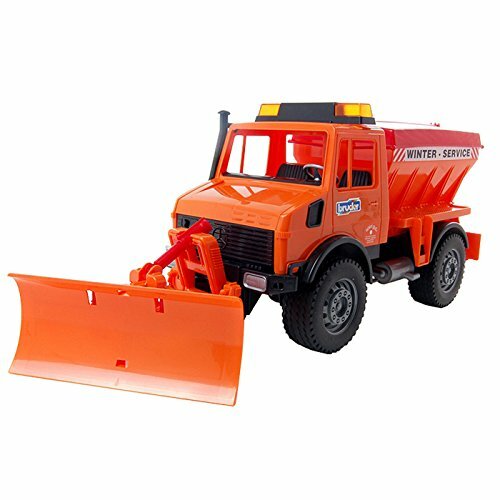 The Bruder collection encourages imagination, as kids immerse themselves in vocational role play –becoming a farmer, a logger, or a construction worker. At a time when children sometimes don’t get enough outdoor exercise, this innovative gaming system brings technology and physical play together in a way that captivates children and gets them up and moving! The Gameball is imbedded with seven different games and connects to an app via Bluetooth. As the kids are running, throwing and catching the ball the app keeps track all their stats – so they begin to learn complex STEM concepts such as velocity, spin and force in a very hands-on way. From ambulances with LEDs to augmented reality games that came to life – it is so important to remember the batteries! I partner with Energizer, because of their legendary quality. I’ve learned the hard way that the less expensive brands often power off quickly and leave me with unhappy children. 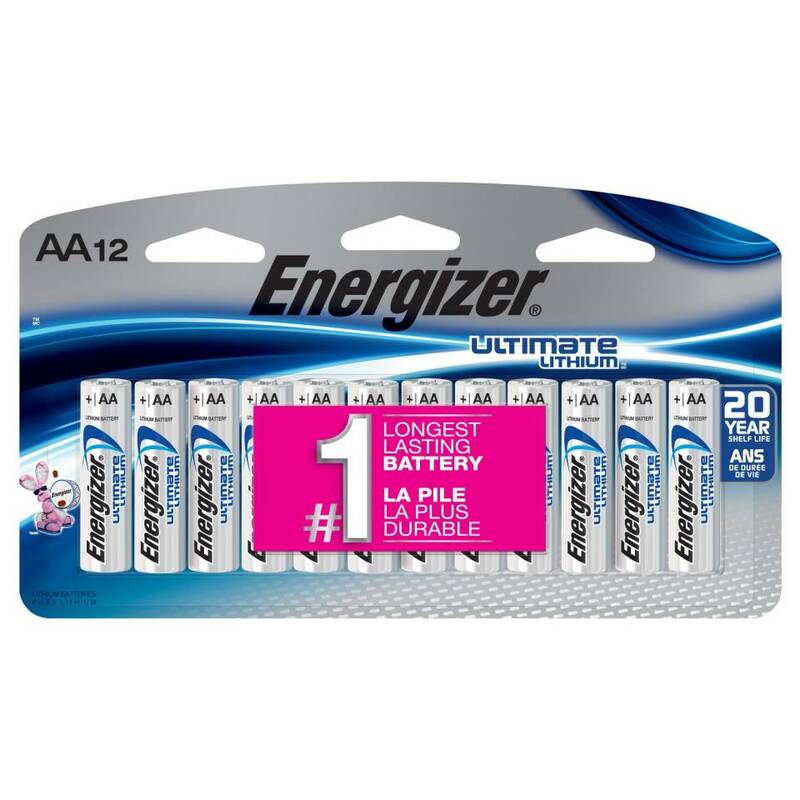 Energizer’s Ultimate Lithium batteries have a shelf life of over twenty years and are the number one AA batteries on the market. 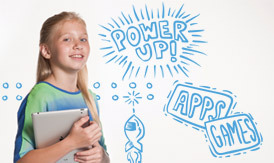 Keep the kids happy and powered up! Katie Linendoll is a technology expert and is a regular on-air correspondent to AMHQ on The Weather Channel. Follow her on Facebook and Instagram.